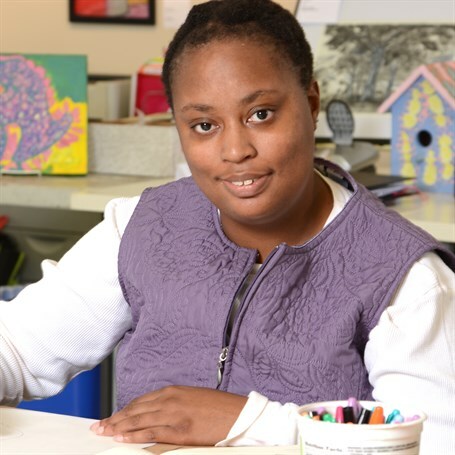 Jackie is naturally a quiet and reserved person, but her artwork speaks volumes. She paints with very precise brush strokes and her use of color is bold, beautiful, and amazing. As an artist, she does so many things well and seeks to constantly challenge herself – painting landscapes, structures and buildings, animals, and abstracts. Jackie enjoys working with a variety of materials and mediums.